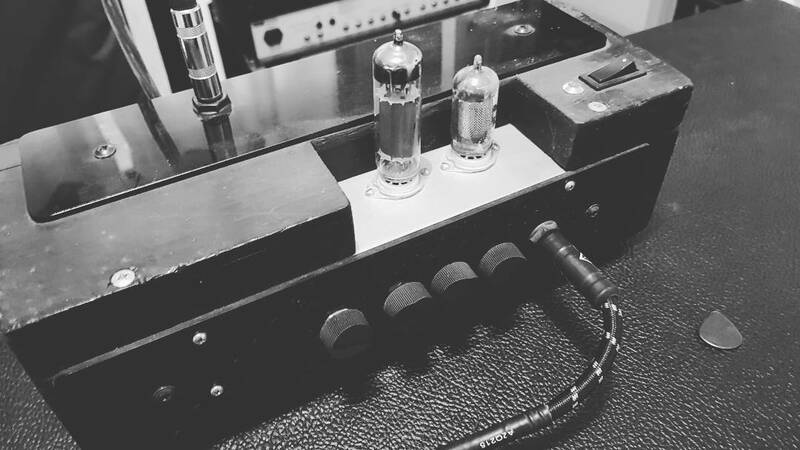 This head was hand made by my friend over at Tube Distinctions​ . Anthony (proprietor of TD) is a legitimate Welsh Wizard. He is highly regarded and is used by some big top names whom you wouldn’t believe if I told you. Anthony was gracious enough to let me borrow one of his old prototype heads for profiling. So , about this Amp … it can be considered to sound similar to an over driven Marshall JMP PA20 except its pint sized at a staggering 1.8 watts. Spec; Single ended 2 stage circuit, using pentode driver stage in a “unique way” to allow it to be directly coupled to a pentode output stage, solid state rectification. Controls; over-all volume control, pre-control, with aditional controls that alter feedback, and tone. Tubes; MullardCV2975 and an EF86. Remember, this is an early prototype head profiled with my setup so it’s just one small snippet of how it sounds. Download include various cabs.